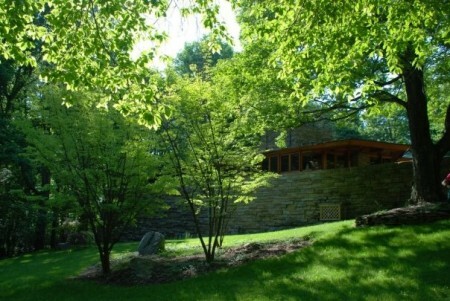 We were happy to have you at Kentuck Knob and delighted to hear how much you enjoyed your experience. On a personal note, I love your blog and its wonderful concept. Thanks, Heidi! 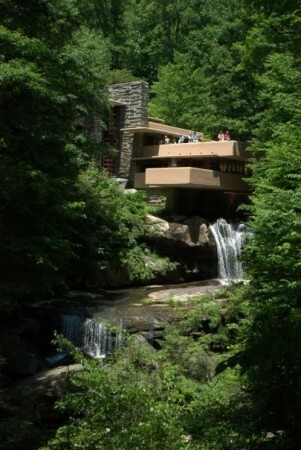 We had a really lovely time — one of our most memorable days in Pennsylvania! 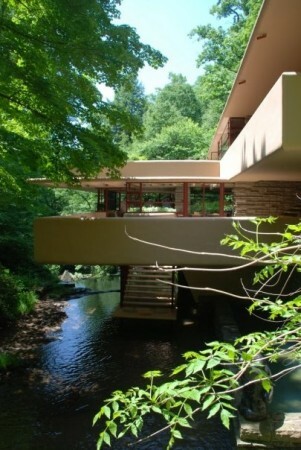 Looking for thelocation of the Duncan house whiich was moved from Lisle, Illinois to somewhere around Fallingwater. We didn’t make it there on our day trip, but we did look into it.